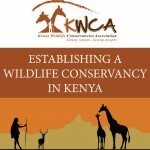 KWCA has published the first ever complete map of community, group and private conservancies in Kenya. 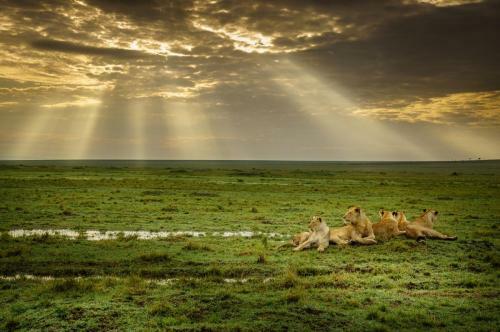 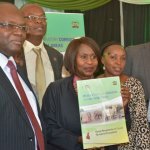 The National Wildlife Conservancies Map 2016 enlists 119 conservancies, of the total 160 conservancies in Kenya. 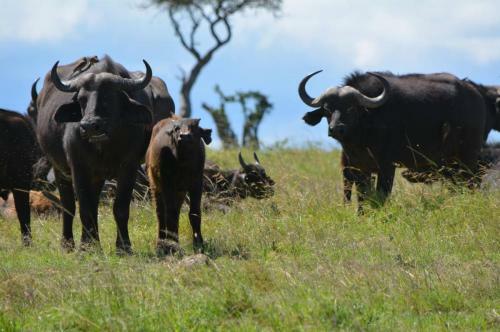 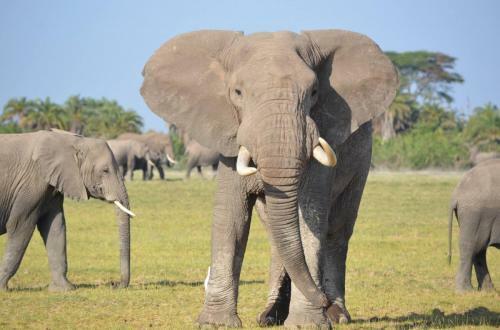 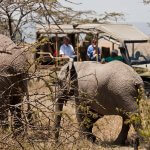 The spatial extent of some 40 conservancies could not be ascertained either because they are still being negotiated or mapping has not been undertaken. 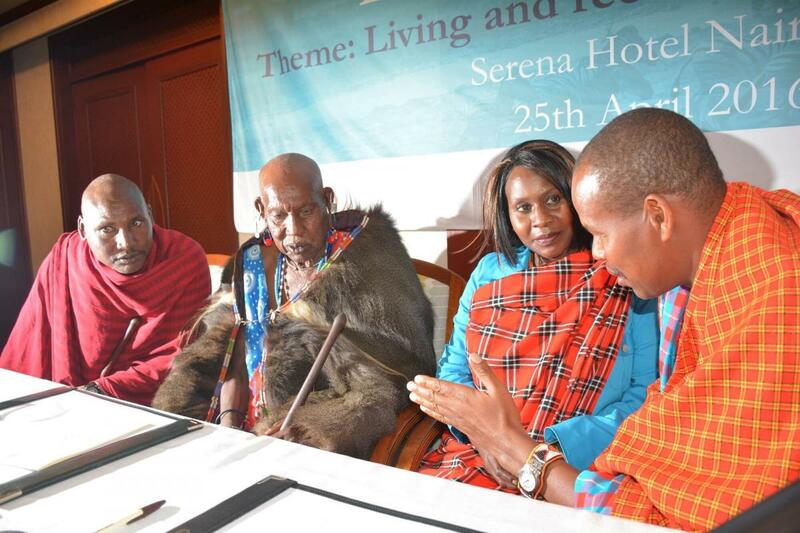 Of the mapped conservancies, 55% are community, 15% group and 30% are on private land. The map also outlines the 10 KWCA regions, grouped together based on landscape. The preparation of the map is an important step in documenting the evolution of conservancies and building the case for conservancies as a mechanism of conserving biodiversity and sustainable community development. 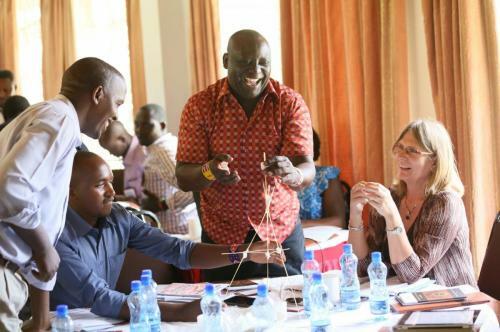 The map, the result of a herculean task of collating, geo referencing and interpretation of data from a myriad of sources and map formats, was only possible thanks to vital input from a number of stakeholders. 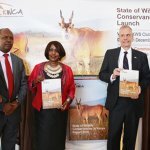 Kenya Wildlife Service (KWS), Africa Wildlife Foundation (AWF) and World Wildlife Fund (WWF) provided us with the necessary data on existing maps of conservancies. 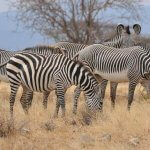 Our regional associations, likes of Northern Rangelands Trust, South Rift Association of Landowners, Maasai Mara Wildlife Conservancies Association, Laikipia Wildlife Forum and Amboseli Ecosystem Trust, furnished us with additional data as well.